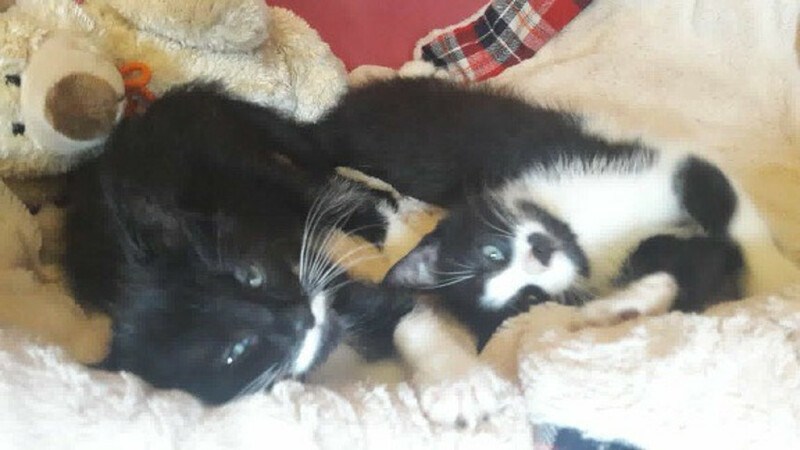 Thea and Arun are female & male kitten siblings of 12 weeks, who are in foster with GCR while seeking a loving home. They are friendly and used to company. UPDATE: Thea & Arun have been adopted.